I submitted it, but I don't know if they'll feature it. Using the pic as a reference. . You got a lot of upvotes on it. I hope it does well! Is that a religious sacrificial goat....? I was thinking Layne Staley goat, but same thing. Sorry late reply.. on road! Thanks brother.. will reciprocate when I'm sitting! I need to take Evilmandoevil s advice and get on a pad. . Instead of phone. It's jacked up. Notice i have a handful of the same boring templates? MUCH appreciated.. and your comment memes are the best! I see comment memes that outshine the original meme often! Keep it going! Lol.. it came up in my notifications. . And I could not for the life of recall the meme you referenced! Rofl! I've actually been through your stuff many times. The comments are so damn funny! Out if all my memes, my favorite is the "Mantis" meme where I got everybody to do comment memes...and also the Leonardo DiCaprio one where Socrates got everbody to rhyme...those were just GREAT times. I just upvoted 7 pages for you now too. Saw that one.. but if working limited to comments. Honestly, it is more of a web-crawler that finds image files (elements) of the webpage and reads the text inserted into the picture. 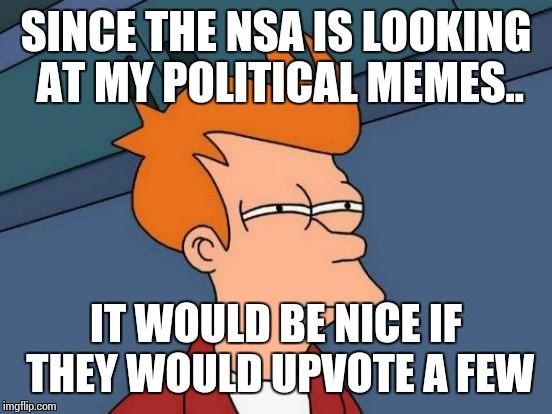 If they are checking the memes, I am more inclined to believe it is to test out 'pixel discrepancy' related technologies, not for spying on individuals per say. 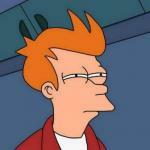 Meme sites just have a bunch of pictures, which would makes them a great source of beta testing. Those impossibru memes are rofl good bro! Rofl again! That would be a good grumpy cat face! ROFL! Grumpy cat ewok! Ha ha ha! I really like the Grumpy Cat ewok. Ran out of reply space! It is cool! LMAO... grumpy cat ewok... with attitude! That's funny as hell! You are savvy making them brother.. you should post that.. or play with the idea! It's different! Every1 loved grumpy cat and SW! Grumpy ewok... dude! You might start a new meme craze. Lmao! Ha ha ha! That's rich! OH. You're not supposed to eat it. Wimps! And it was hilarious! Me too bro my wife knew when went the store that's what she better come home with. Need a TP with meme pictures...! The comments make my gut hurt laughing! Congrats on the new crown brother! good idea brother,... ! go for it! Whoever you replied to downvoted you bro.. and cancelled my upvote. Must have been a newbie... he/she deleted the comment so I don't know what it was. But thanks for visiting my meme brother! 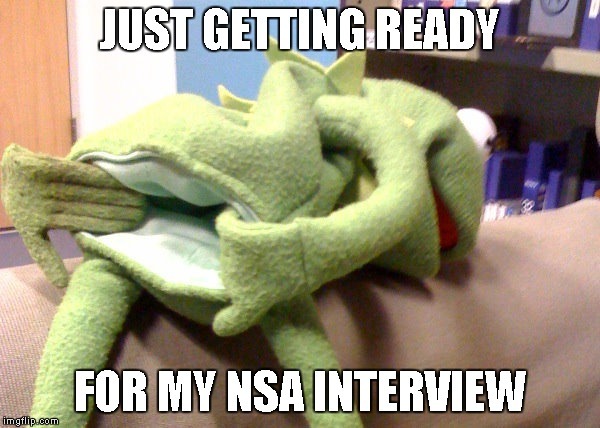 I'm writing a paper on the NSA, and yeah, they are some caniving bastards. That's affirmative Mr President,.. these memes are about you sir. We have a strike team in place. 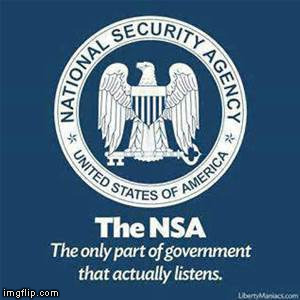 The NSA... saw that! LOL! Thanks.. ! I will check yours out!